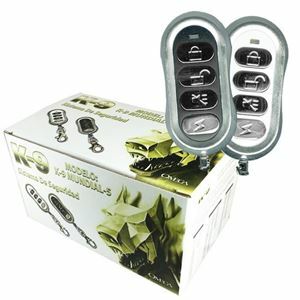 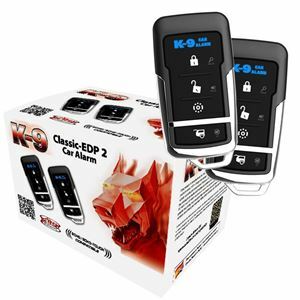 K9-Classic-EDP2 - Deluxe 4-button, 1-way security with 1,500 feet of range. 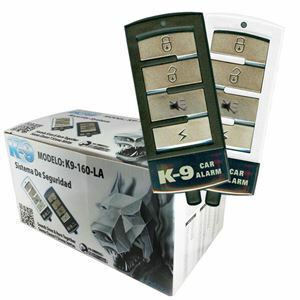 K9-Mundial-SSX - Full-featured Security and Keyless Entry system with up to 500 feet of range. 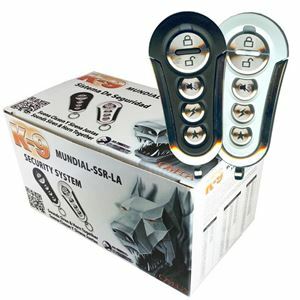 K9-Mundial-SSR-LA - Full-featured Security and Keyless Entry system with up to 500 feet of range. 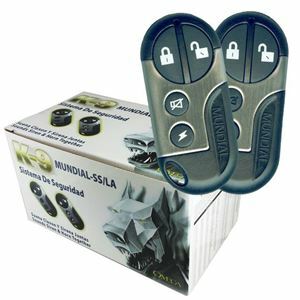 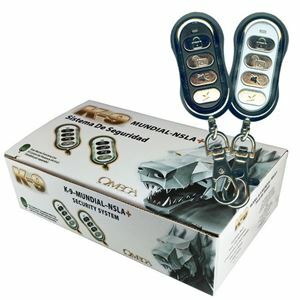 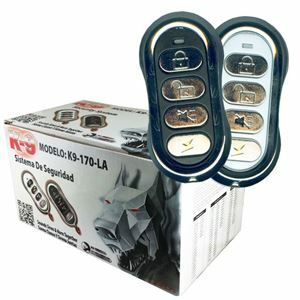 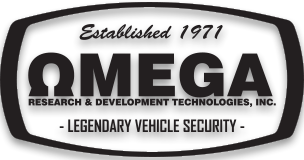 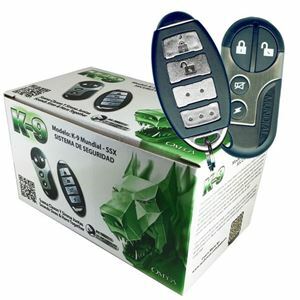 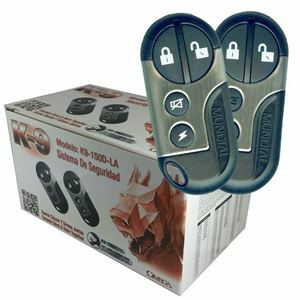 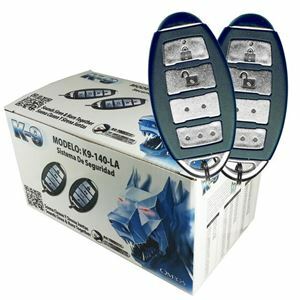 K9-Mundial-SS-LA - Full-featured Security and Keyless Entry system with up to 500 feet of range.